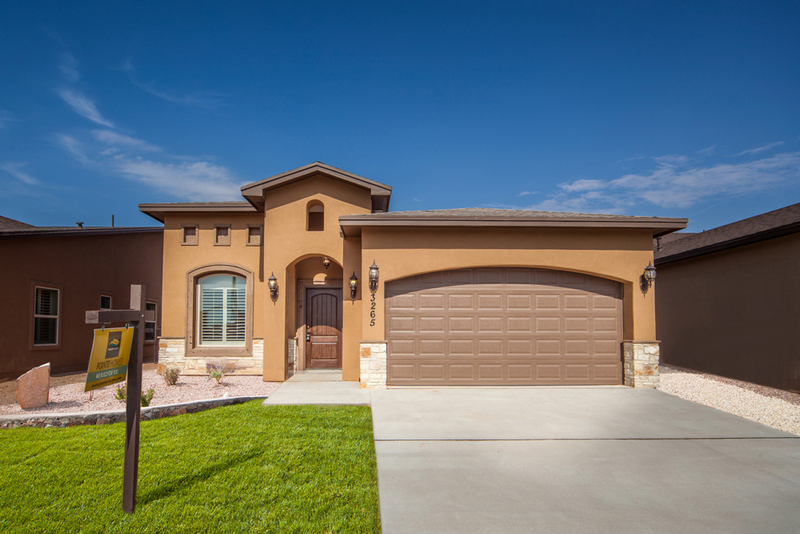 Come home to a place that is yours. 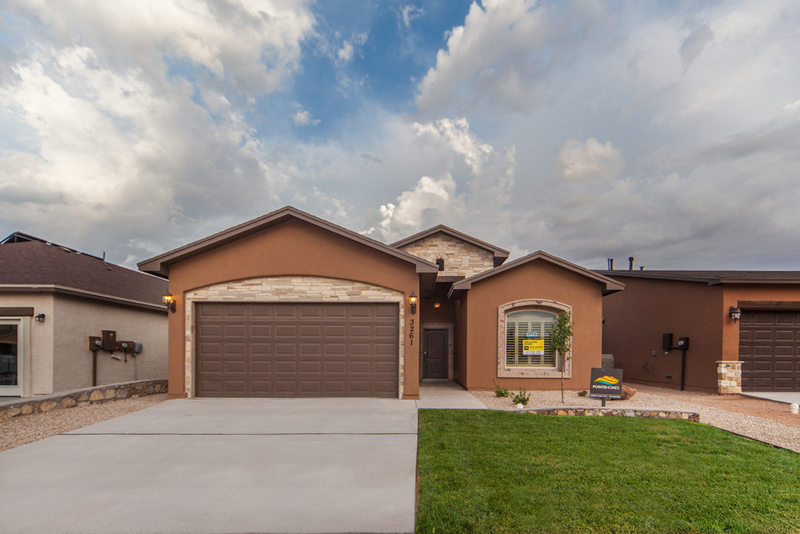 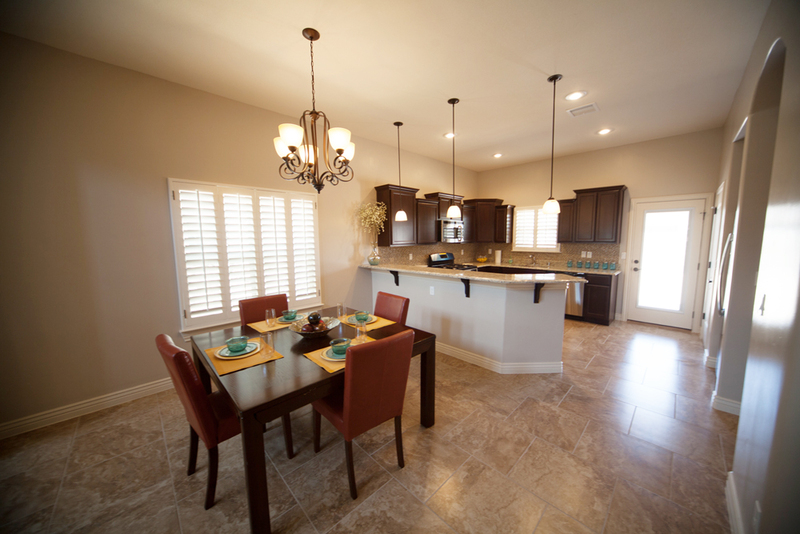 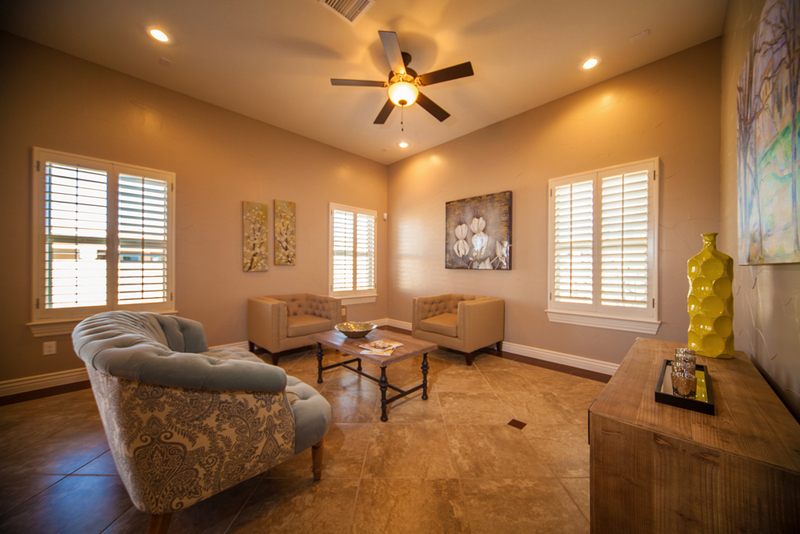 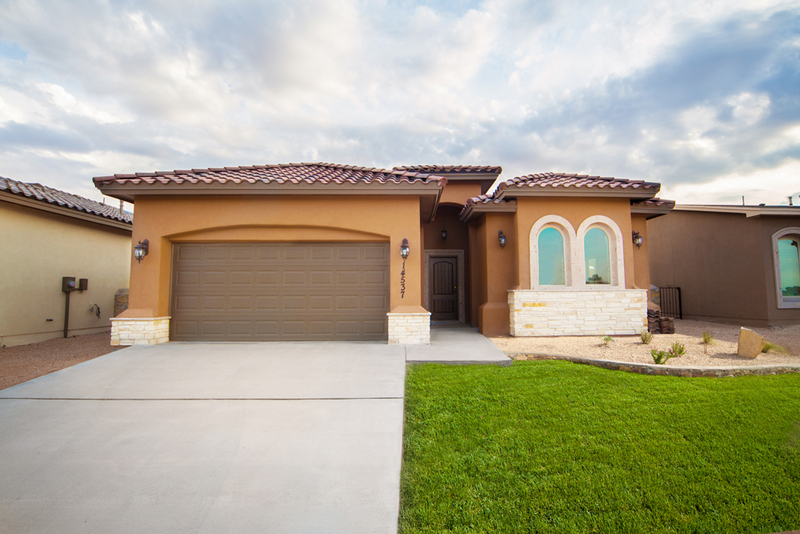 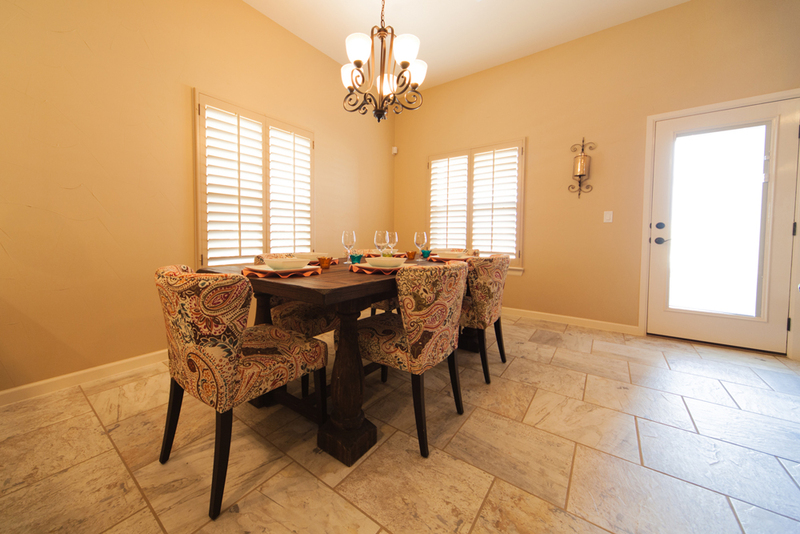 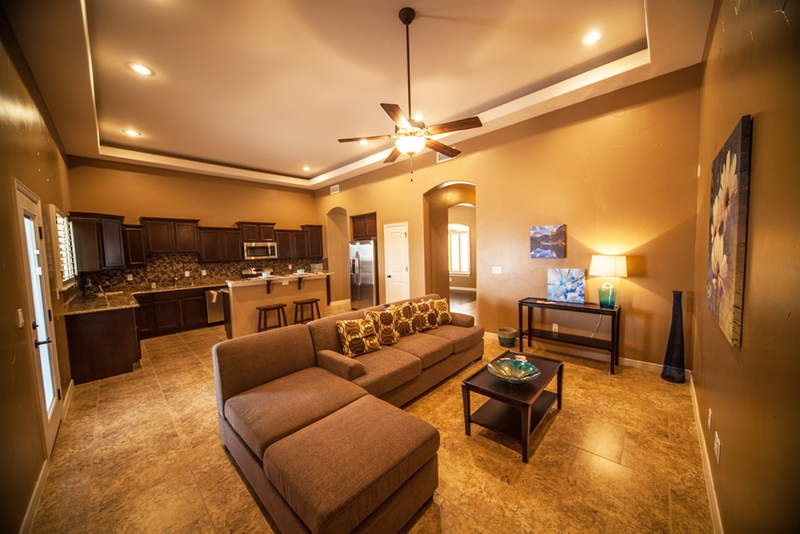 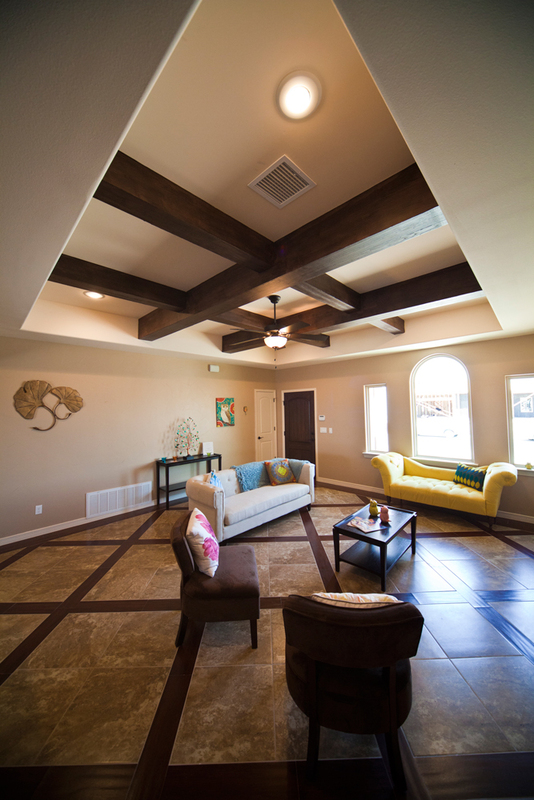 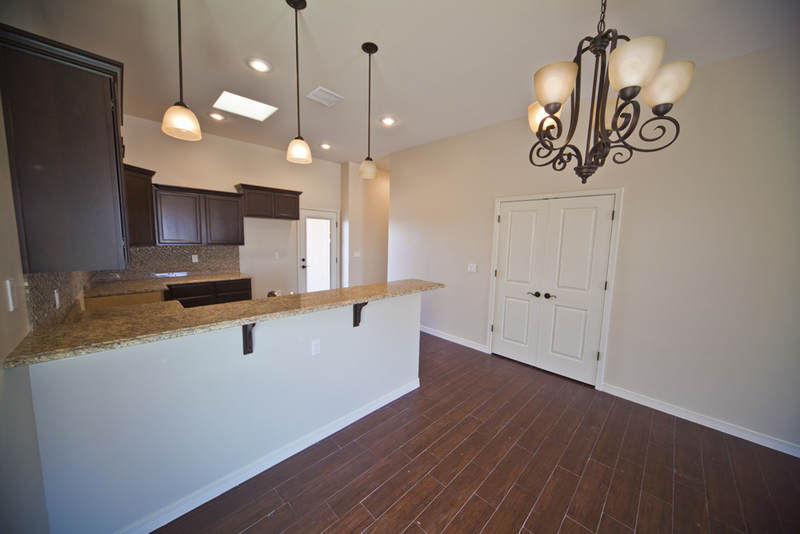 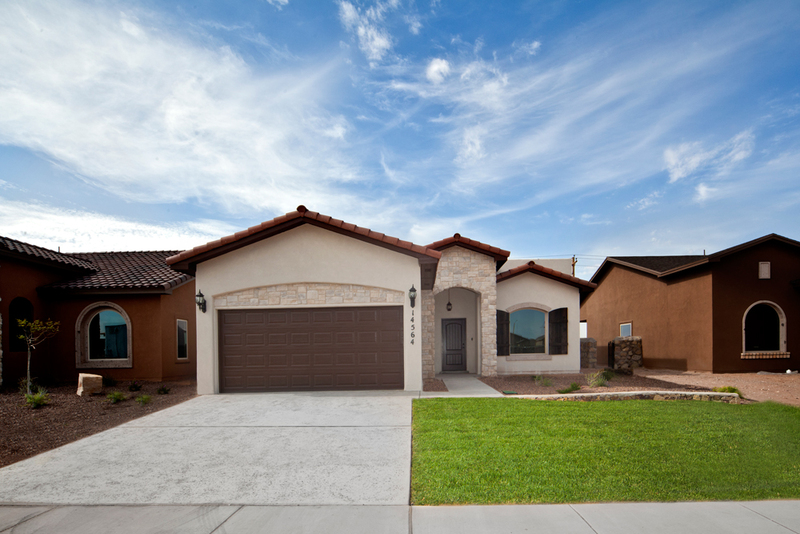 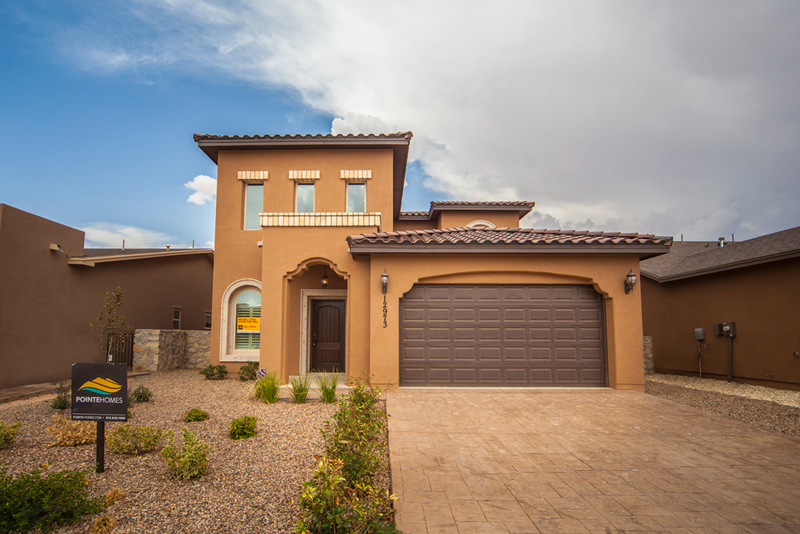 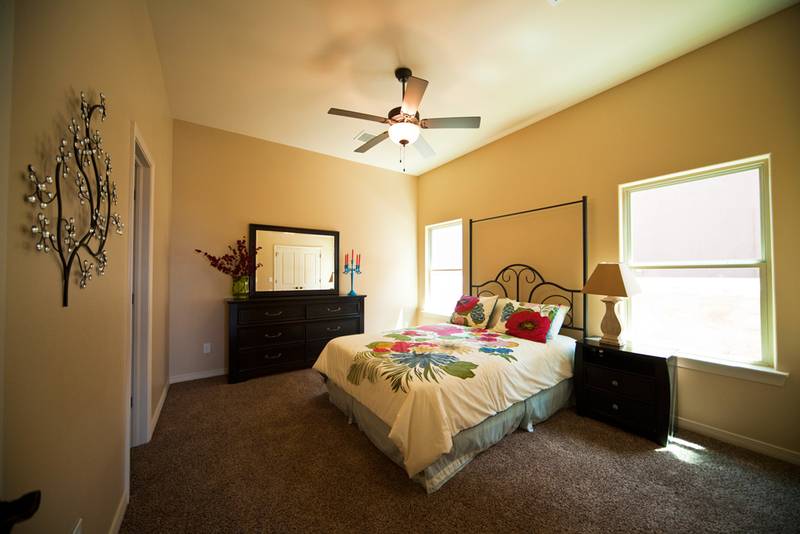 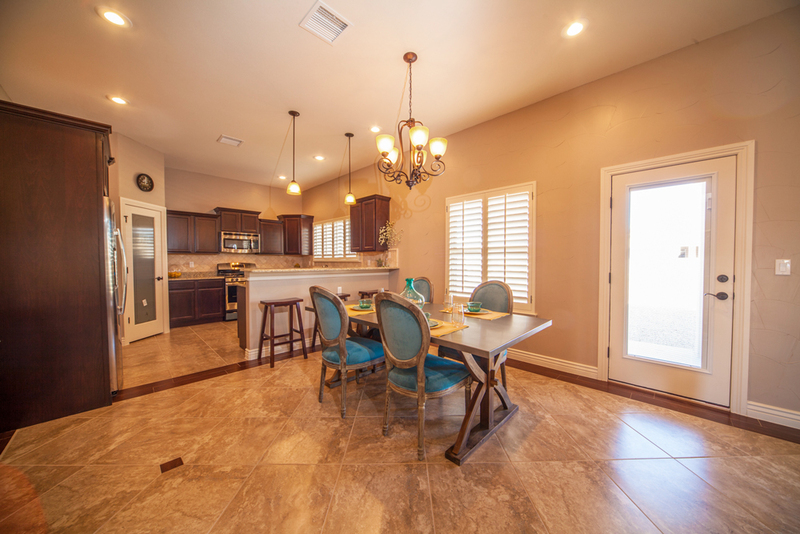 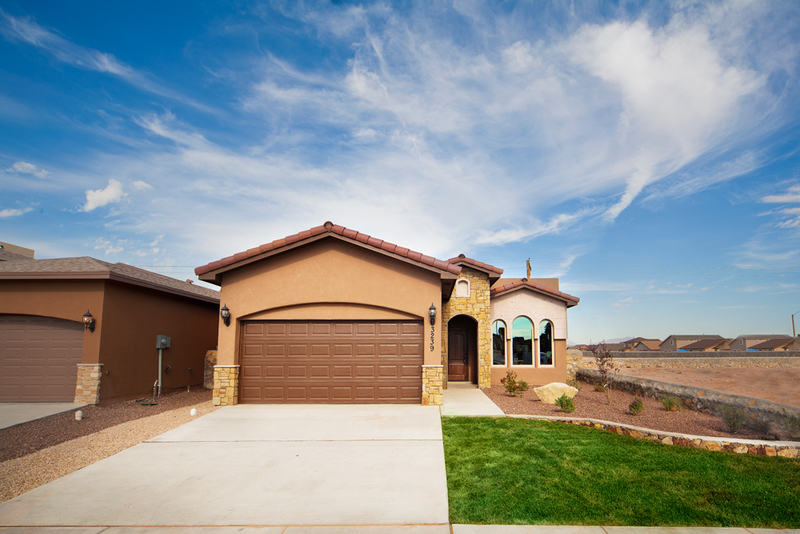 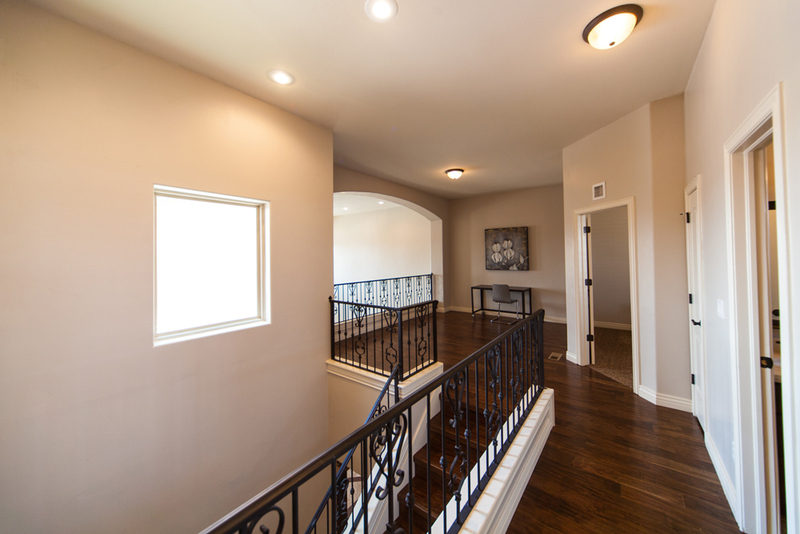 Whatever your needs and budget may be, Pointe Homes provides new and custom homes in El Paso through an easy and enjoyable process. 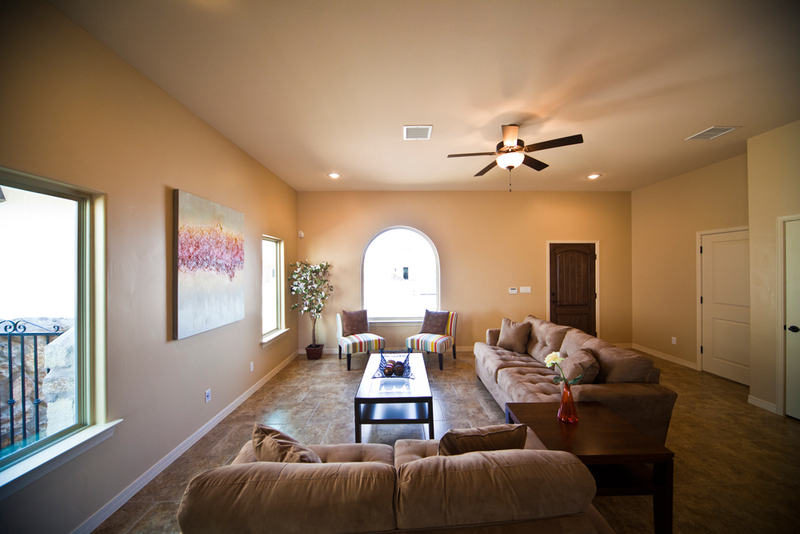 We answer your question and meet your needs from the moment you open our doors, until the day you close on yours. 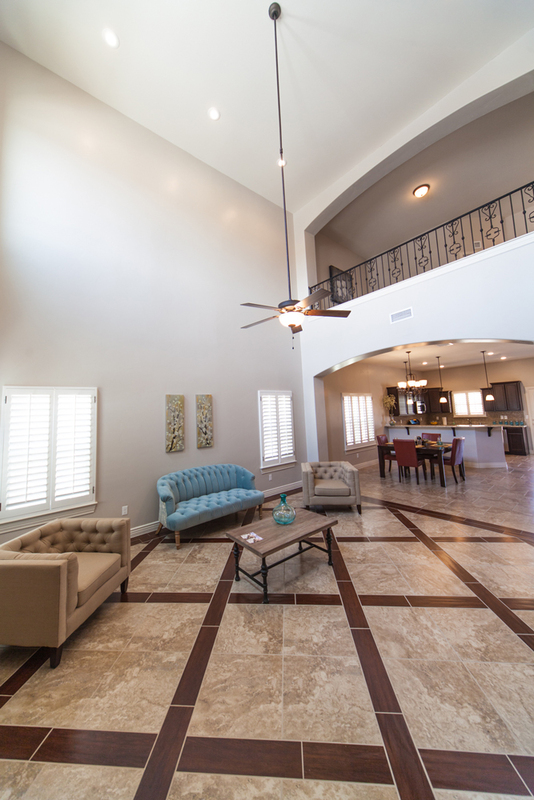 We are consistently refining our floor plans to provide you with the most innovative homes, and our plans can be modified to suit your needs. 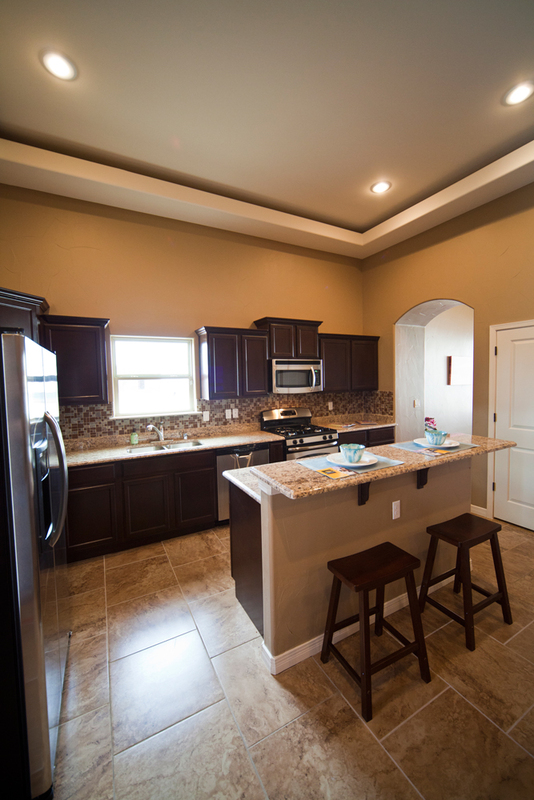 Take a look below to see the plans we currently offer.